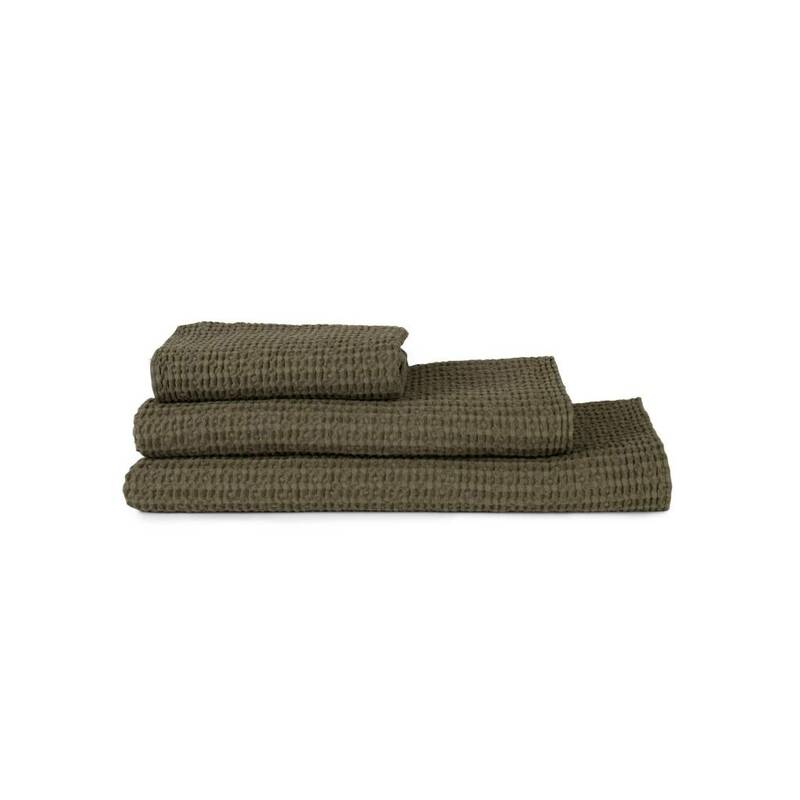 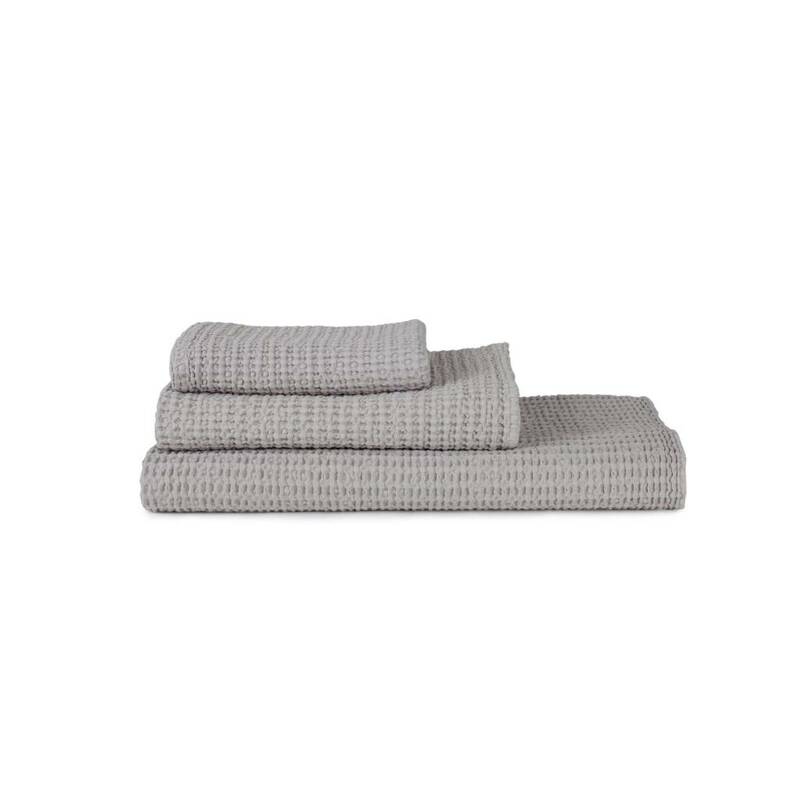 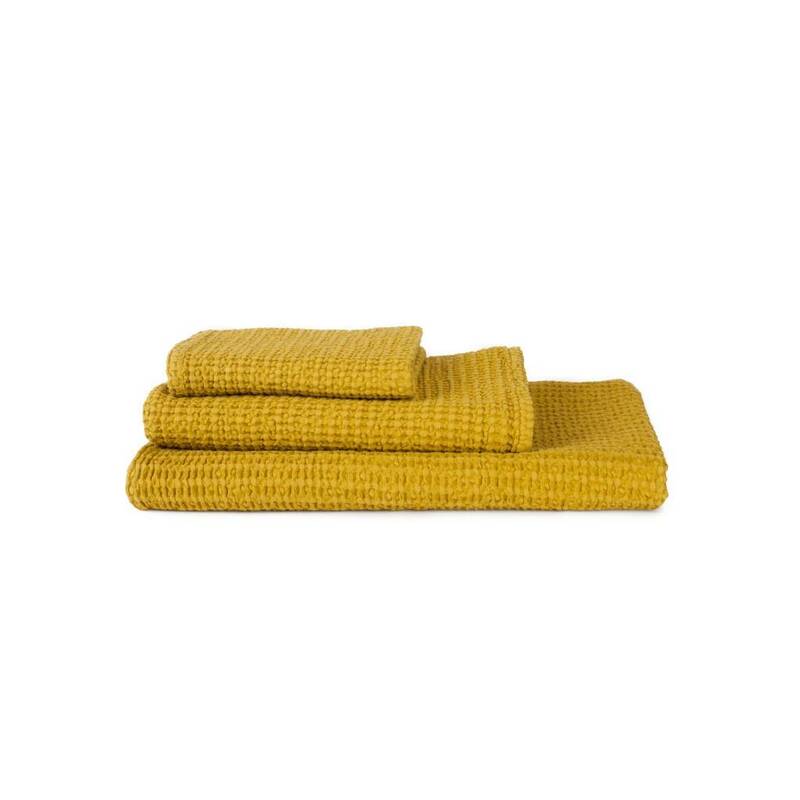 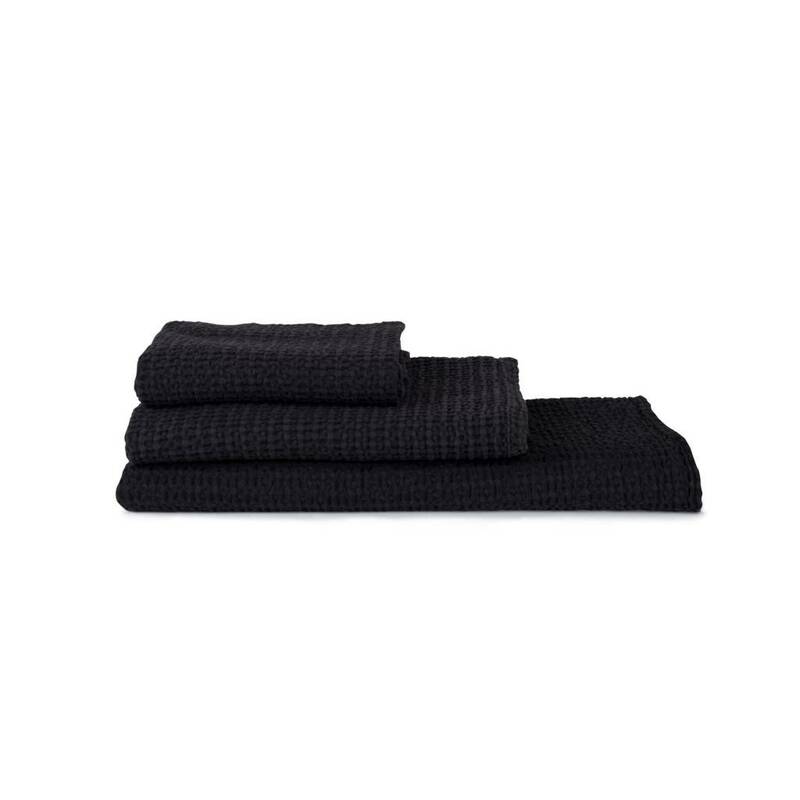 Loomed of waffle knit cotton, these towels are finished and stonewashed in Portugal and due to their construction are more absorbent, quick to dry and resistant to shrinkage. 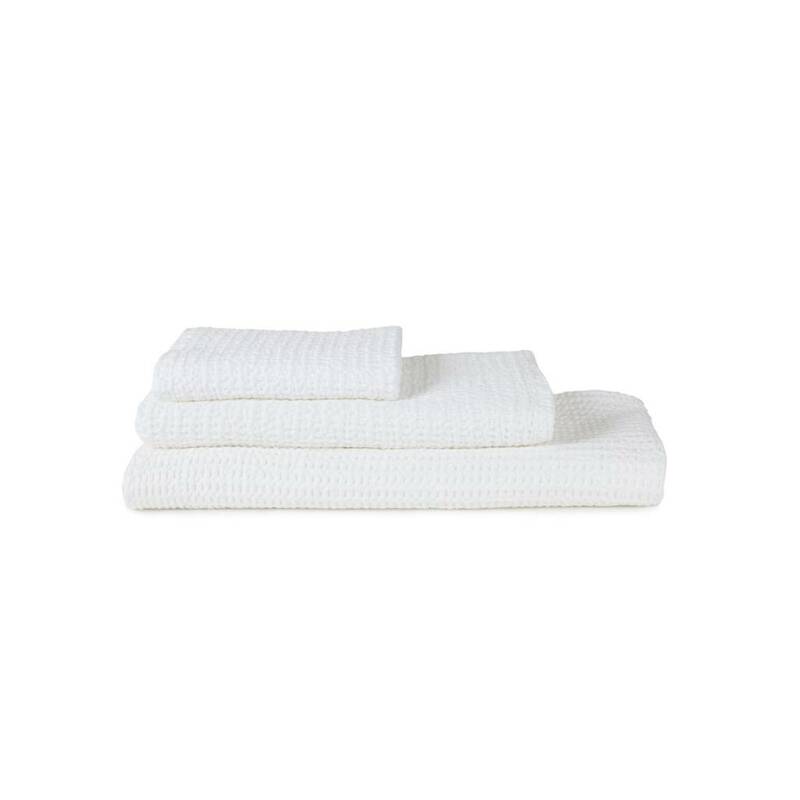 Available in hand, bath, and sheet sizes. 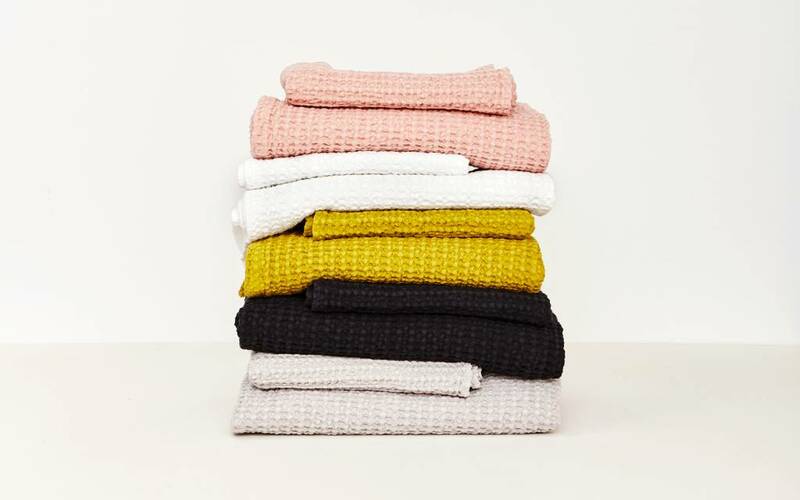 Generally incur a 1-2 week lead time.